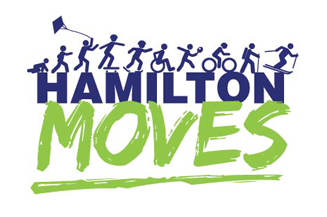 Hamilton Moves | Play is a child’s work. It’s your job to let it happen. Physical literacy is about developing the movement skills we all need to be active for life. Play is a child’s work. It’s your job to let it happen. The Ontario Physical Literacy Summit (OPLS) is an annual event that brings together approximately 400 educators, leaders, health professionals, coaches, parents, and sport and recreation specialists to learn about physical literacy. More information coming in Spring 2019! Click on a logo above to learn more.